The ABX56 are men’s compression tights.. 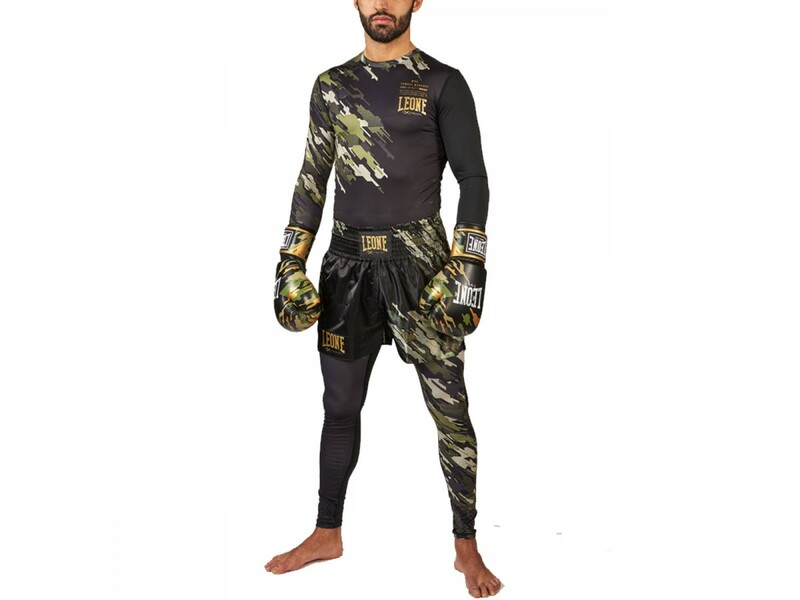 They are a perfect garment for winter and mixed martial arts, to combine with the entire NeoCamo line. Their extremely tight fitting, in fact, helps to warm up muscles quickly; in the same way they are excellent to avoid any contact abrasion in ground fight and in full contact. By buying this product you can collect up to 37 loyalty points. Your cart will total 37 points that can be converted into a voucher of $ 2.